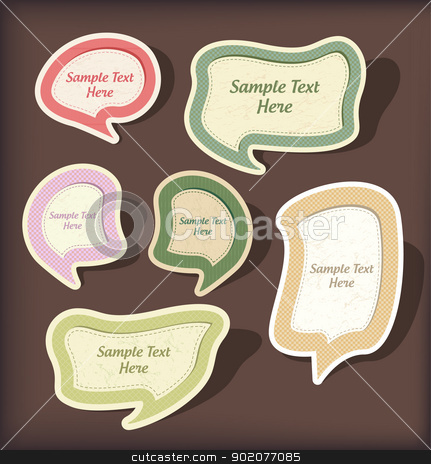 Speech bubbles tag sticker set, chat dialog background. Vector symbols signs shapes. Bubble graphic doodle board. Hand draw style. made boxes.